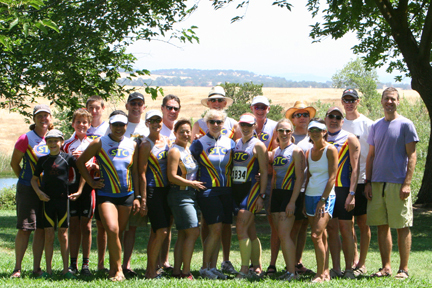 The Sacramento Triathlon Club was hatched on April 1, 2000 by a group of enthusiastic triathletes to serve the greater Sacramento area. It was an immediate success, with approximately 75 members the first year and ultimately growing to as many as 200 members. The club draws men and women of all ages and abilities together for group workouts, plus occasional clinics and socials. Since the club’s inception, it’s tough to ride down the American River bike trail in good weather and not have bunches of STC members waving hello with a big smile while passing by. 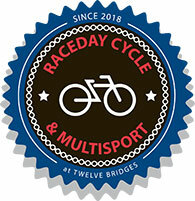 STC’s athletes participate in numerous large races, with some of the most popular including the Wildflower & Auburn Triathlons in May, TBF’s Tri-for-Fun/Tri-For-Real Series throughout the summer, & the Vineman events in July & August. The Fleet Feet store at 2311 J St. in Sacramento is the club’s spiritual home, and Pat Sweeney, owner has been awarded with the club’s honorary first membership number.